The Transport Committee has launched a new inquiry to explore the problems of pavement parking in England, and consider possible solutions. 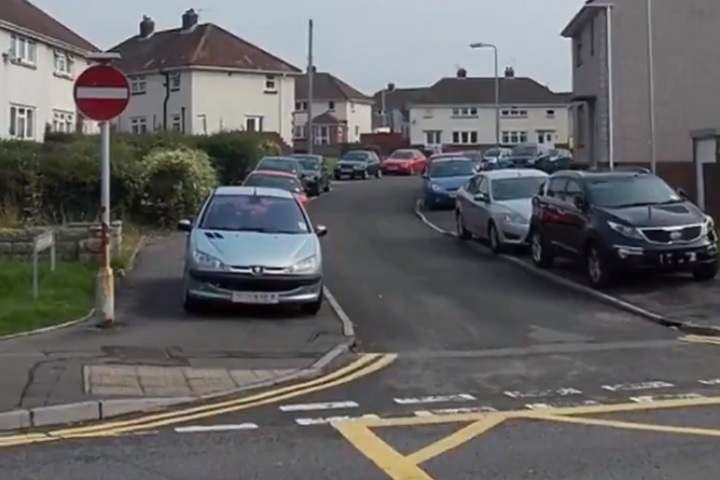 Announcing the inquiry on 2 April, the Committee said pavement parking ‘creates real problems’ for those with visual difficulties, who use mobility aids, or need to navigate footpaths with children. The Committee defines pavement parking as when ‘one or more wheels of a vehicle are on the footpath’ – adding that the Government ‘has not taken any action on this issue in recent years’. Lilian Greenwood, chair of the Transport Committee, said: “This is an area where some people’s actions cause real difficulties for others. At present, a mix of criminal and civil sanctions are available to police and local councils to enforce restrictions on pavement parking on private or commercial drivers. Parking on footways or pavements was banned in London in 1974, and is prohibited for large goods vehicles across England. In Scotland, a national ban on pavement parking appears close, after proposals received backing from Holyrood. On 7 March, the Scottish Parliament’s Rural Economy & Connectivity Committee announced its support for the Transport (Scotland) Bill, which includes changes to pavement parking restrictions. The RAC says that while pavement parking can be a ‘major hindrance’, the case for an outright ban is ‘not so clear cut’. Nicholas Lyes, RAC head of roads policy, said: “There is no doubt that selfish parking that blocks pavements can be a major hindrance and a danger to pedestrians and vulnerable road users, and we’d support any move that prevents this sort of activity. “The case for an outright ban, however, is not so clear cut. Not to sound actually pushed someone in a wheelchair? Before people start crying about cars blocking pavements, start crying about the state of pavements themselves. And no, I’m not necessarily on about vehicle damage, I’m on about dropped kerbs – or how some attempts are made at putting in dropped kerbs but are as much use as a railway sleeper at times. Are we additionally to prohibit lampposts and railings?